I'm excited to announce that I've just launched The Website in a Week project! I'm offering two packages to make it quick and easy for you to get a brand new, responsive and beautifully designed website that can grow with you and is intuitive to use. The Micro Miracle gives you an engaging one-page site that can be scaled up to a fully featured website in the future, at a bargain price. The One Week Wonder gives you a website with all the bells and whistles, it can have up to 7 pages and gives you the option for a landing page, blog, products, galleries, forms, events, podcast, video, trailer, downloadable content (such as freebies, presskit or brochures), social media icons, Pin It Hover Button, Instagram Feed, contact form, newsletter opt-in, and more. The Website in a Week is designed especially with the freelancer, independent creative, entrepreneur, or small business in mind. I can help you get up and running quickly and painlessly, and help you create a professional and stunning website that looks great both on desktop computers, mobiles and tablets. 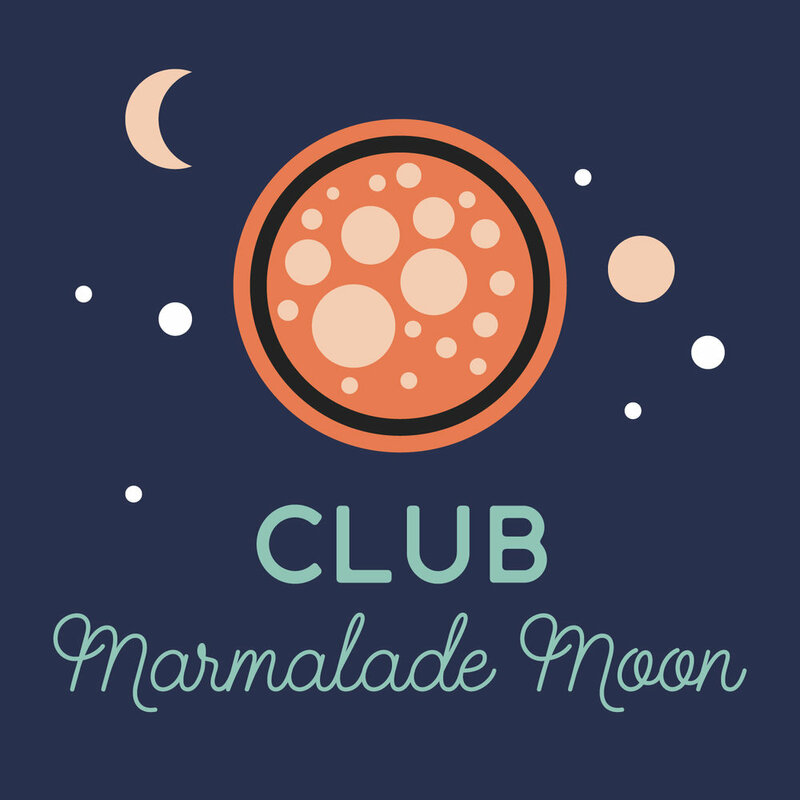 I'm putting together something new and I'm going to offer Members of Club Marmalade Moon 25% off as a special club perk! Stop by soon, or join Club Marmalade Moon before this week is up, to get the early bird offer!